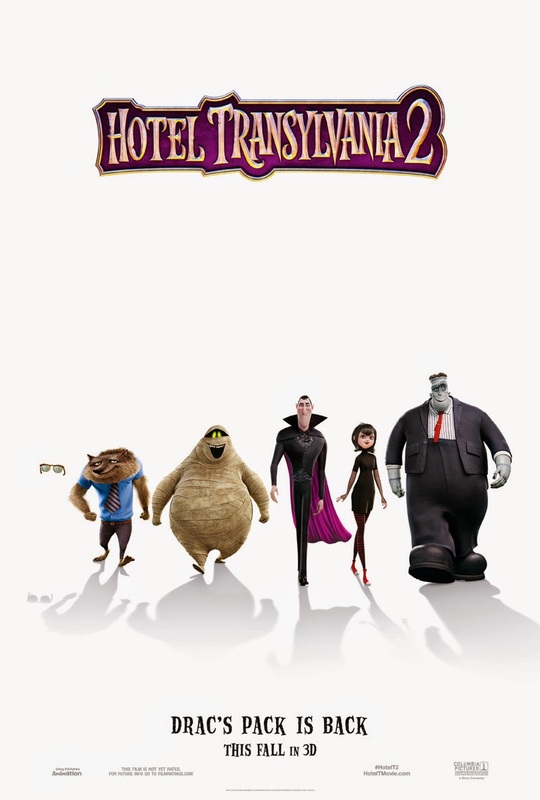 The first teaser poster for Hotel Transylvania 2 has come our way (just an excuse to show off the movies pretty neat character designs, really), and I have to admit I find myself quietly looking forward to Genndy Tatakovsky's animated sequel. 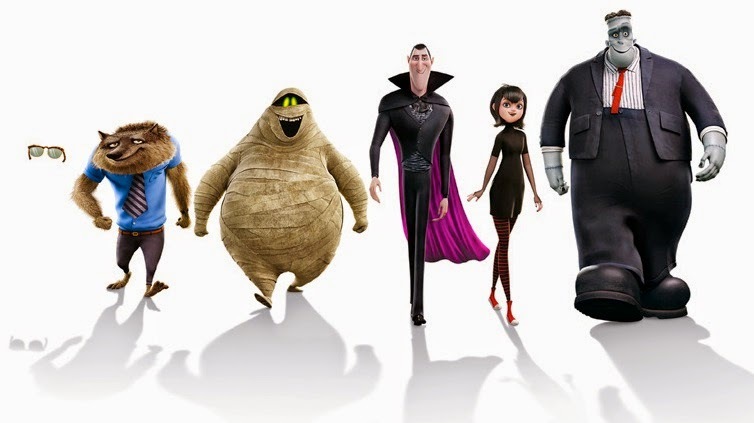 The first movie had me the minute the words "classic" and "monsters" were uttered in the synopsis, and it was a pretty charming endeavour overall. Time will tell if history will repeat itself.